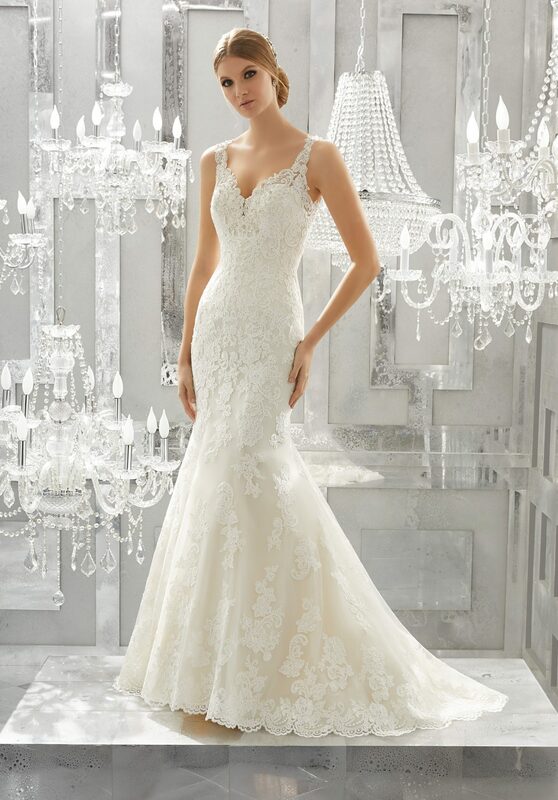 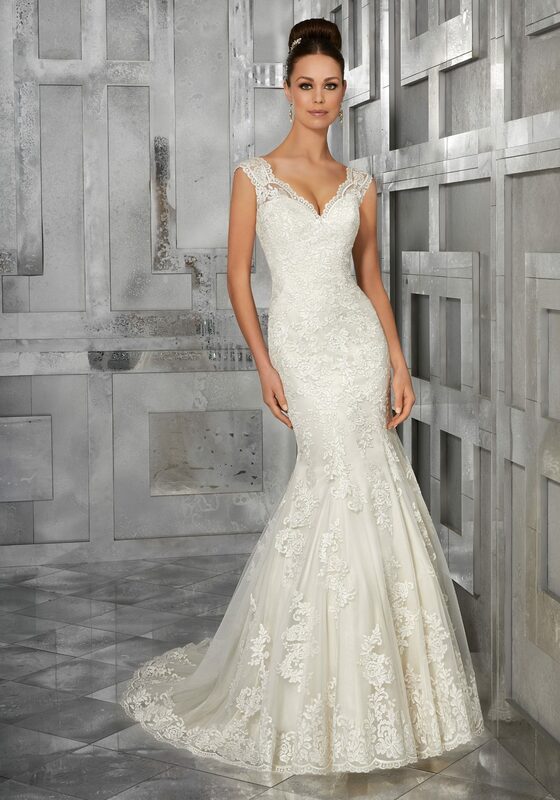 Morilee’s stunning designs have made it one of the world’s leading wedding dress brands. 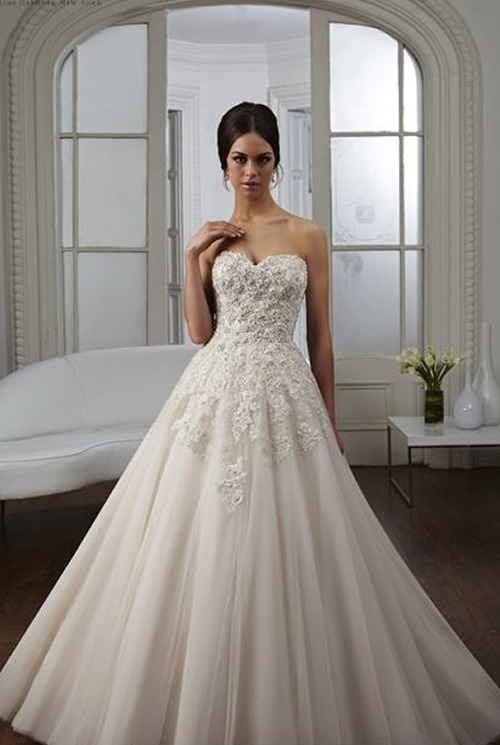 Their designer Madeline Gardner’s incredible visionary taste brings you a variety of dresses you will be gushing over. 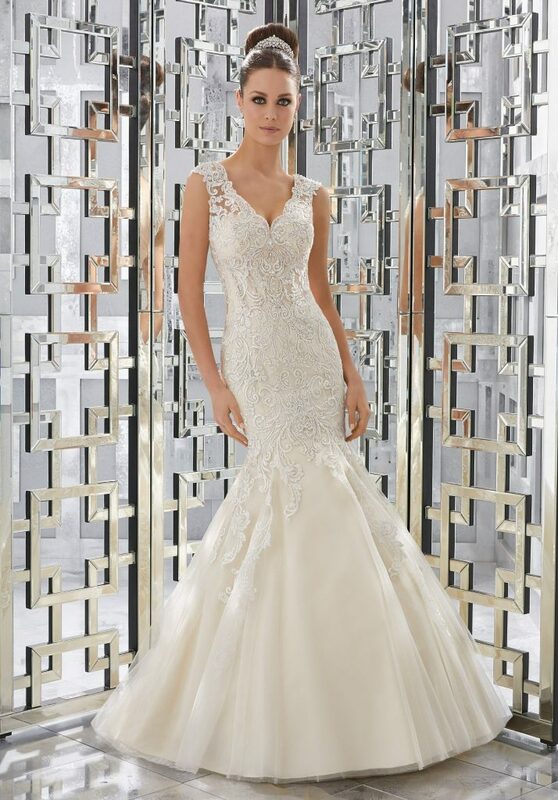 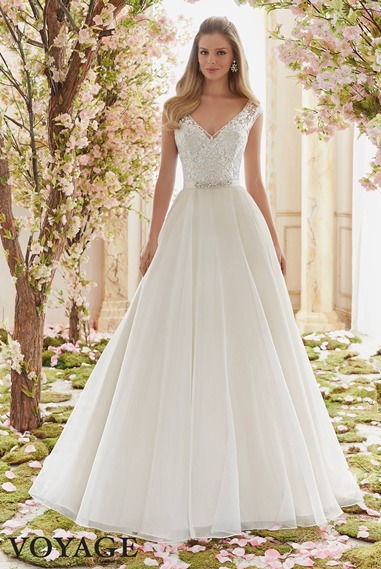 Brides of Somerset currently stocks the 2016, 2017 & 2018 ranges.